States become an integral part of their daily commute. Easy portability makes it the perfect in-between commuter as it fits on the bus, the underground, the train, and beneath your desk at work. Precision crafted by hand with 6061 alloy, built to last and look good, the ultra-portable SBU is capable of 23 stone (148 kg) loads. No handlebars, no steering wheel, no need for any of that! Control your SBU with natural leaning motions and experience a new way to travel. Lean forward to go, lean back to slow down/stop. The SBU takes about 20-30 minutes to learn and once you master it riding becomes as natural as walking and talking. Using features like turn assist, push back and smart sense the SBU V3 actively 'learns' your motions and performs numerous safety calculations every second you ride. The sensors are the key to the SBU's superior movement capabilities. Multiple 3-axis accelerometers and gyros provide superior inertial measurement ensuring a ride like no other. Among the many technological achievements of the SBU is the motor control module. The Focus Designs Pure Sine Wave controller is more advanced than anything you can find on the market. With regenerative braking, unmatched efficiency, eerie silence, and torque control at a granular level, the brushless DC motor controller is the only one in its class. 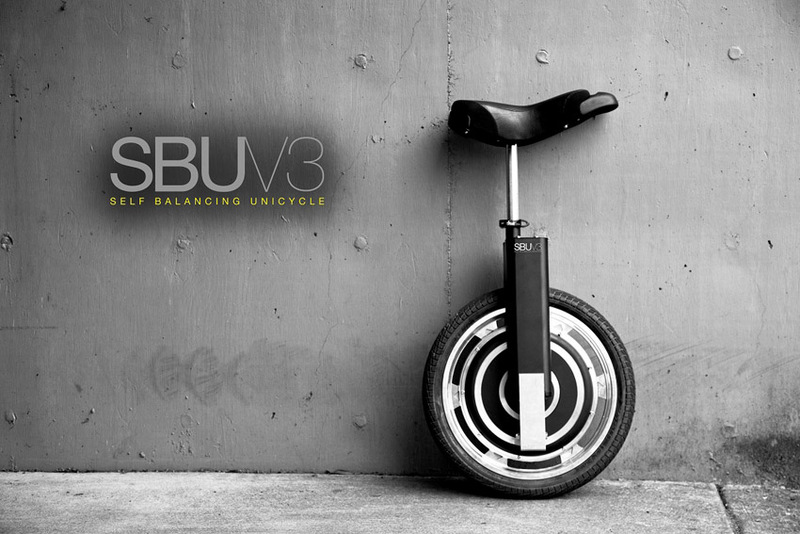 RRP of SBUV3 is £1,685.